A tarsal coalition is a bridge of soft tissue present at birth that changes to bone in the late adolescence foot. As the tarsal coalition progresses from a fibrous coalition to a boney coalition it produces increased pain. 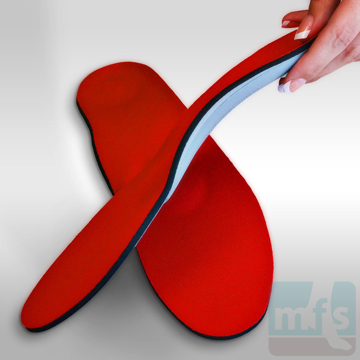 Clinically, tarsal coalition exhibits a very rigid, painful flatfoot deformity. The symptoms of tarsal coalition appear in the late second decade of life. Tarsal coalition is found equally in men and women. Flat foot as a child, typically asymptomatic until late adolescence. Insidious onset of deep pain found in the midfoot in the late second decade. 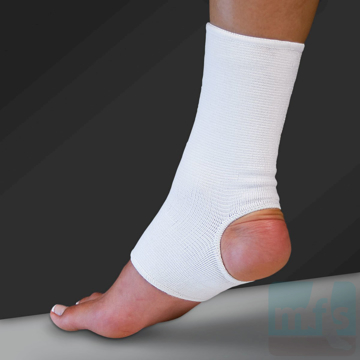 There are a limited number of congenital deformities that result in flat feet. 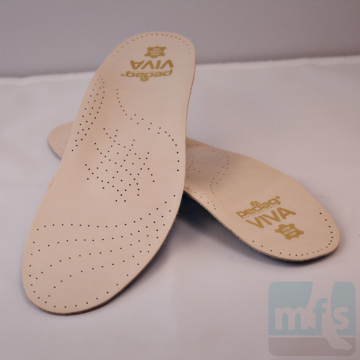 The most common condition that results in a rigid flatfoot is called a tarsal coalition. Tarsal refers to the bones of the rear portion of the foot and coalition refers to a bridge. What happens in cases of tarsal coalition is that a coalition, or bridge of bone, forms between two bones, limiting the range of motion of the joints of the foot. The end result is a rigid, painful flatfoot. The initial diagnosis of a tarsal coalition can be difficult to make. The challenge lies in the fact that the symptoms of a tarsal coalition don't become evident until the late teens. 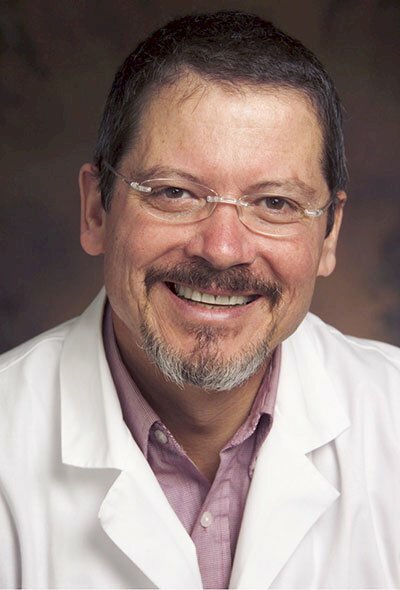 Part of the diagnostic challenge lies in the fact that the bridge of bone in young children is made of fibrous material (syndesmosis) and cannot be seen on x-ray. As the patient matures, the fibrous tarsal coalition begins to ossify (synotosis.) As this ossification progresses, the foot becomes markedly rigid and painful. The transition from syndesmosis to synostosis is complete by 25 years of age. 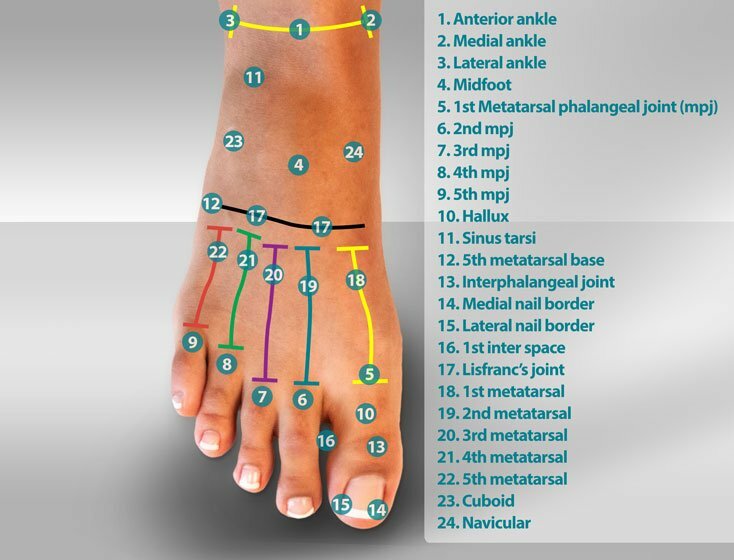 A tarsal coalition can form at several different locations in the foot. The most common tarsal coalition forms between the calcaneus and navicular (shown in the x-rays on this page). The second most common tarsal coalition forms in the subtalar joint and is subsequently called a talo-calcaneal coalition. The third most common tarsal coalition forms at the talo-navicular joint. The etiology of tarsal coalitions is unclear, but most clinicians assume that the coalition forms as the result of an incomplete separation of the developing bones while in utero. The initial diagnosis of a tarsal coalition is based upon clinical findings of a fixed, rigid foot. Although X-rays don't show any specific location of the early fibrous tarsal coalition, they do show early changes in the bone that are secondary to the limited range of motion of the foot. These changes include dorsal spurring of the talo-navicular joint and a halo of increased bone density surrounding the subtalar joint. This density is one of the radiographic signs of the early onset of osteoarthritis in the subtalar joint. A definitive diagnosis of a tarsal coalition can be made with an MRI. Tarsal coalitions can be managed conservatively from the onset of symptoms until the late teens. Prescription orthotics and ankle bracing can help to relieve a bit of pain but won't help to delay formation of the tarsal coalition. The usual and customary treatment of tarsal coalitions is surgical resection of the coalition with or without fusion of the affected joint space. 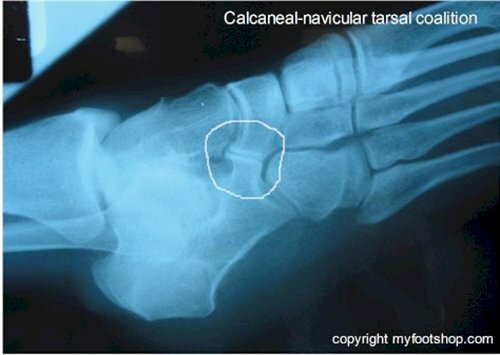 Generally speaking, calcaneo-navicular (C-N) coalition resections are quite successful. Resection of a C-N coalition would typically be performed with an interposition of soft tissue or muscle to inhibit regrowth of the coalition. Talo-calcaneo coalition resections are not quite as successful as an isolated procedure and are often performed in conjunction with a fusion of the joint between the talus and calcaneus (subtalar joint). The determination of whether fusion is indicated is often dictated by the amount of degenerative change of the subtalar joint seen during surgery. 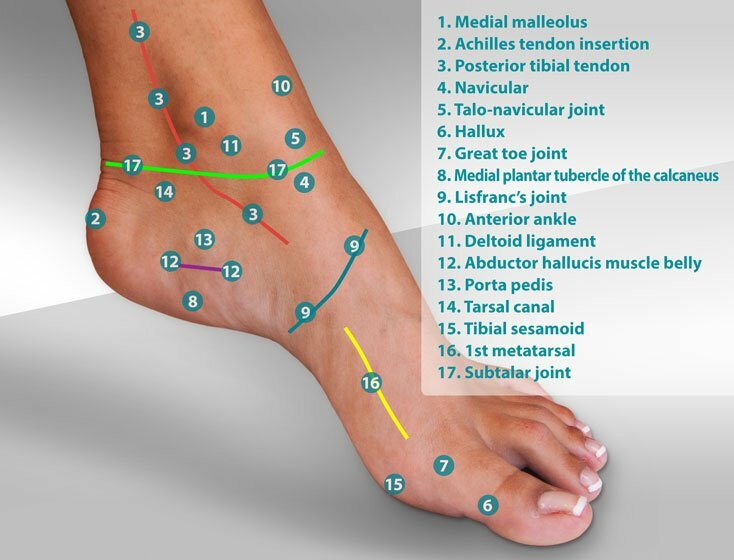 When should a tarsal coalition be corrected? From one perspective, the earlier the better is true. 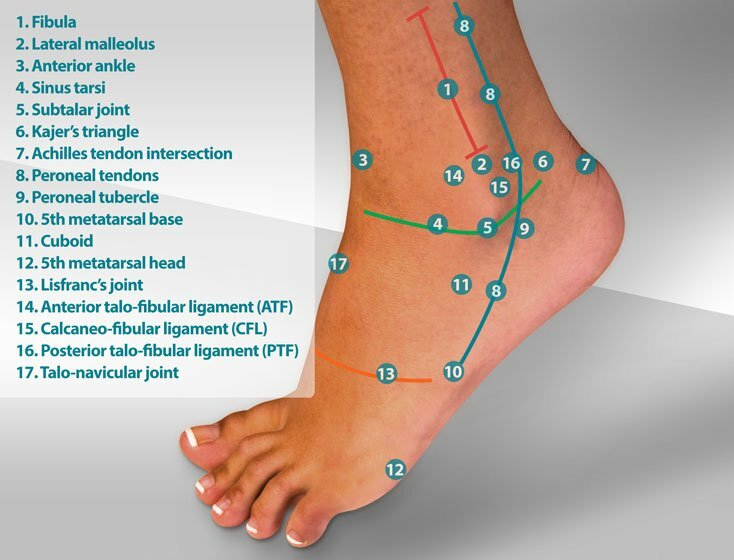 If a tarsal coalition is allowed to remain unaddressed, the foot will become rigid and progressively undergo adaptive change during the second and third decades of the patient's life. These changes will become fixed and can only be repaired with a salvage fusion procedure called a triple arthrodesis. But it's also important to allow for skeletal maturity. Most children reach skeletal maturity between the ages of 16 and 19 years of age. Therefore, the best time for correction of a tarsal coalition is after the child reaches skeletal maturity. Consult your podiatrist or orthopedist for additional treatment recommendations for tarsal coalition. Tarsal Coalition by Myfootshop.com is licensed under a Creative Commons Attribution-NonCommercial 3.0 Unported License.